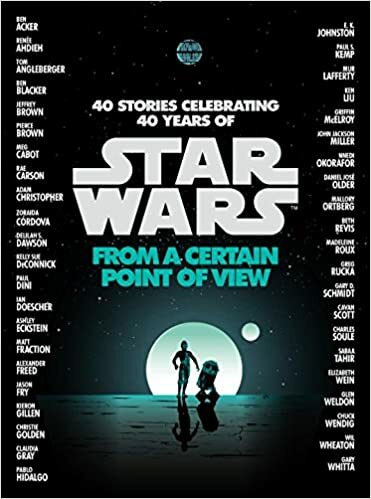 This a collection of short stories by multiple authors from the perspectives of background characters during Star Wars Episode IV: A New Hope. Writing quality varies, but overall it's interesting for fans. Plots range from painfully obvious to insightful.